It's hard to believe that my blog is less than a year old, but you guys have truly made this year such an amazing year for me, we're almost at 8000 views! I am so humbled by your support! 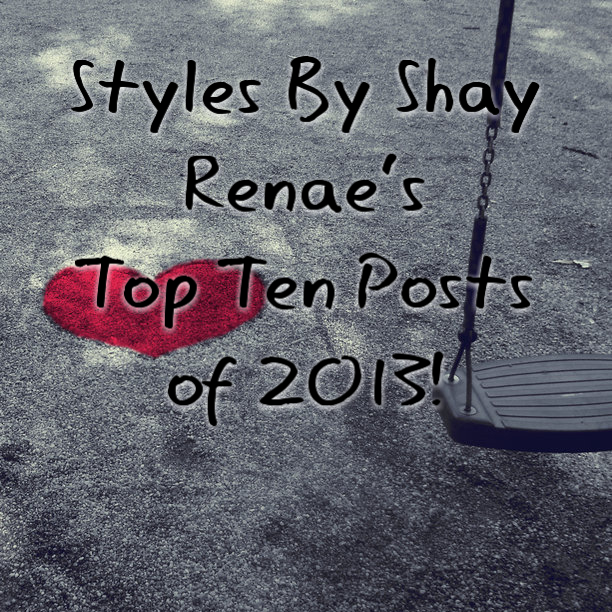 I figure, why not compile all the posts you love into one place so you can see the top ten posts this year! Let's go! 10. 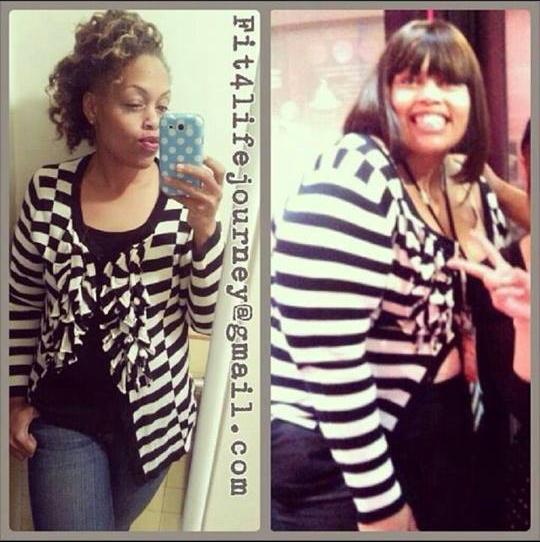 My giveaway winner spotlight on Zarinah Washington! She's quite the inspiration! 9. 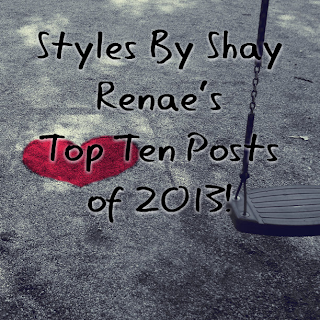 My rant on random cutouts on clothes and how people need to STAHP in 2014 with this foolishness! 8. Finding the RIGHT maxi dress for you! 7. 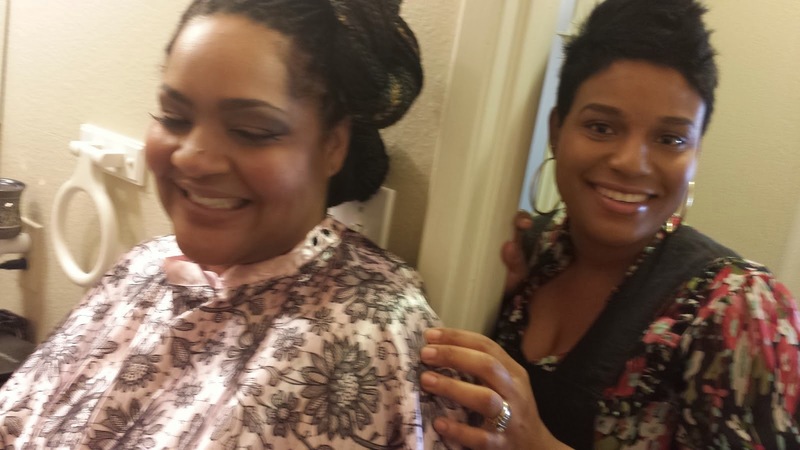 Behind the scenes of The Diva Squad in action for our "Your Diva Within" photo shoot! 6. Alexander Wang snatching people bald with a HUGE fashion giveaway! 5. My model spotlight on the amazing Carmina Suzanne! 4. 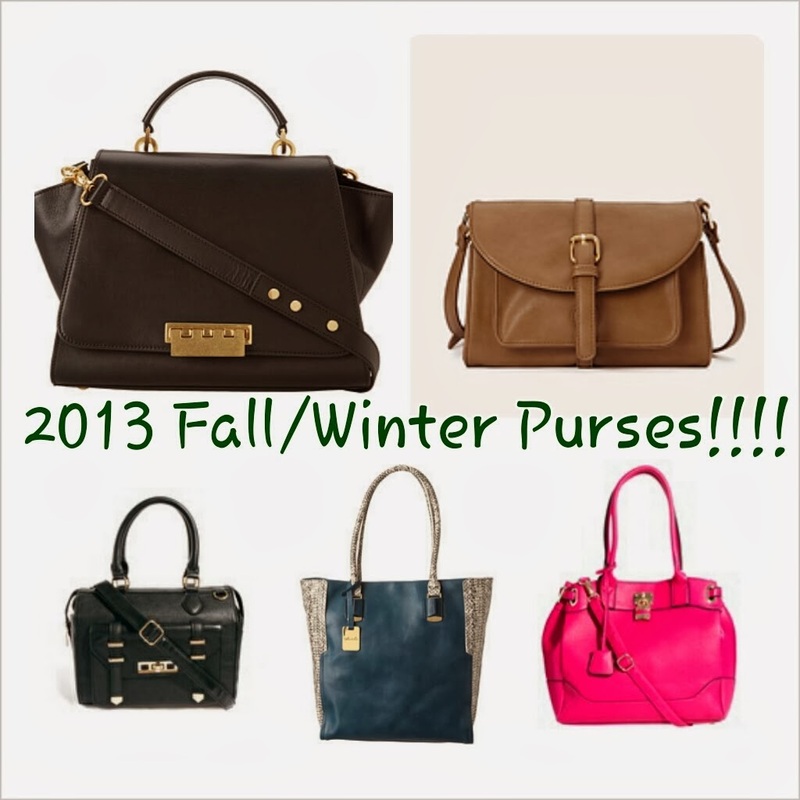 My guide to trendy purses this season! 3. 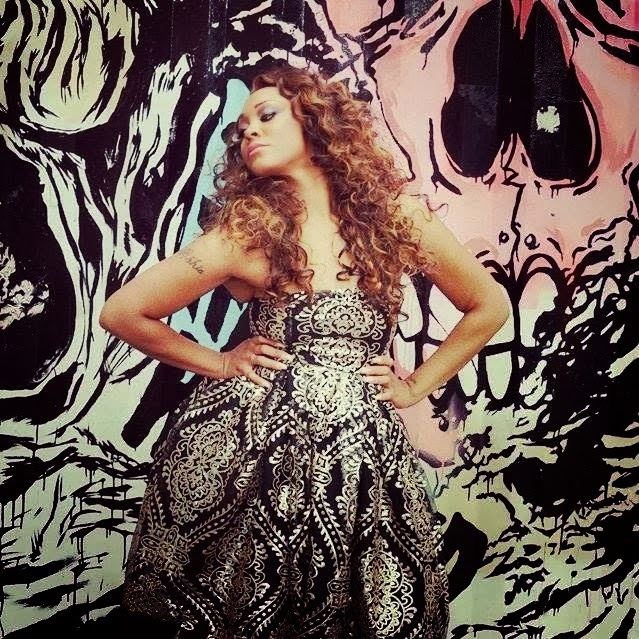 My spotlight on the amazing Rikkisha McGee! 2. My spotlight on the ever-entertaining NeNe Leakes! 1. 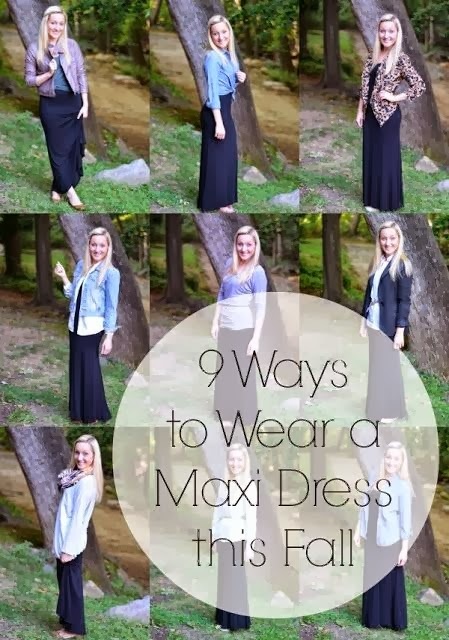 The awesome Pinterest article I found on how to wear maxi dresses in the fall! Thanks for an amazing 2013! You have exceeded the expectations I set for myself, and for that, I truly appreciate you every time you read a post. 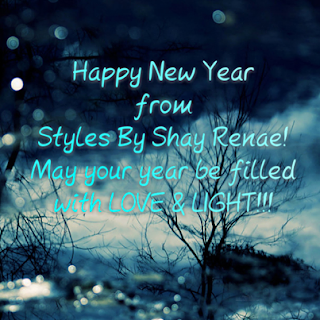 I hope you're ready for an amazing 2014!